DCFS interim director Debra Dyer-Webster says the agency "must do better"
An autopsy on a 2-year-old Chicago boy found bruises and old rib fractures, but records show state child welfare workers never reported injuries despite numerous visits. Gov. JB Pritzker says "gross mistakes" were made. The Department of Children and Family Services was using a contractor to monitor children. Ja'hir Gibbons died Monday. 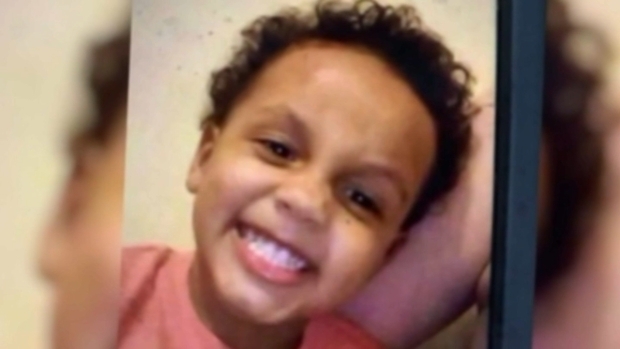 His mother has been charged with felony child endangerment for leaving him with a boyfriend, Dejon Waters, who is charged with first-degree murder. The father of 2-year-old Ja'hir Gibbons tells NBC 5 he’s haunted by thoughts of what his son endured. Michelle Relerford reports.